This pretty open-toe sandal keeps your little girl cool come sunny days. 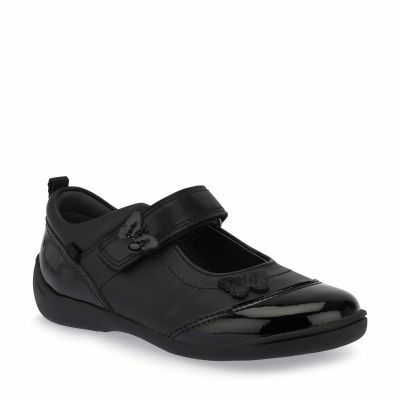 These cute sandals are crafted from soft leather with vecro fastenings keeping feet secure and comfy. 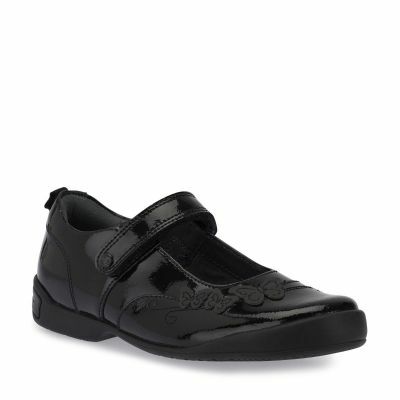 Leather linings absorb moisture to help keep feet dry, with padding to the ankle adding extra support for developing feet.